Develop each player’s individual talents by stressing fundamental basketball skills. Provide an environment that encourages and rewards discipline, responsibility, and individual effort targeted to achieve team goals. Promote behavior in all participants that encourages good sportsmanship, good citizenship, team and community spirit, and respect for all. Use basketball as a means of encouraging academic achievement and community involvement. Park Center Traveling Basketball League has made the commitment to provide a safe, positive and productive experience for today’s youth in the community. They will be utilizing the Trusted Coaches Membership Program for all Head Coaches and Board Members. 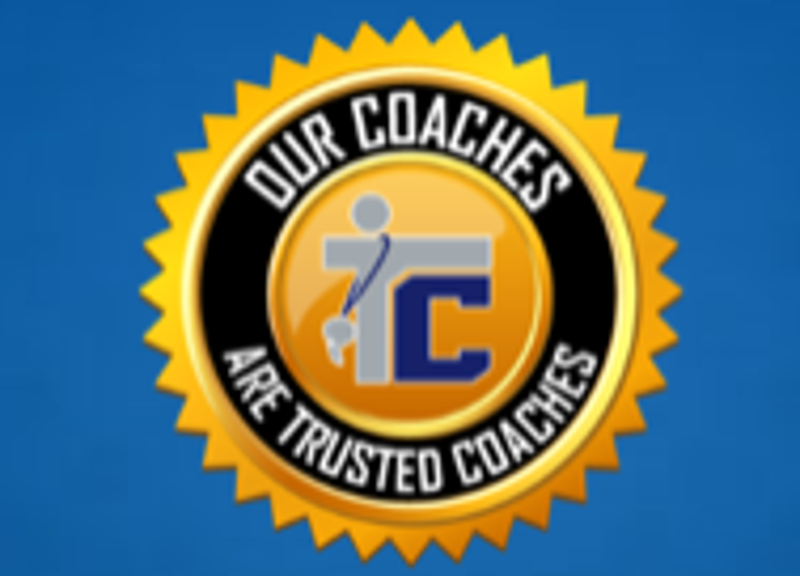 The Trusted Coaches program is a comprehensive membership program that offers essential training, education and screening necessary for a youth coach via a nationwide criminal background check‚ first-aid training, concussion instruction and Positive Coaching Alliance Double-Goal Coach® character education course. PCTBL has also purchased a custom package and will be utilizing the components of a nationwide criminal background check and concussion instruction for all assistant coaches. ©2019 Brooklyn Park Traveling Basketball League / SportsEngine. All Rights Reserved.